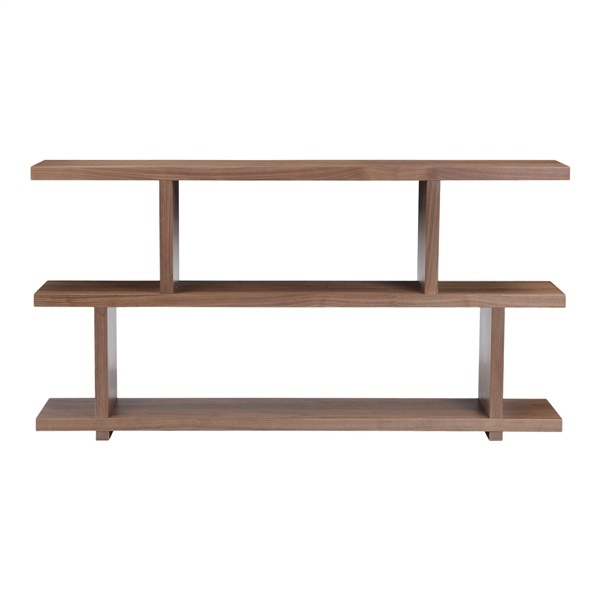 This shelf from the Miri collection of Moe’s Home Collection is a smaller version of the large shelf. The Miri Small Shelf comes in a variety of finishes and colors and is made from quality MDF. It’s a smaller size for people who are short of space and it can be easily assembled with the provided hardware. It also can be a room divider if you need it. Expert construction of durable MDF construction. Functions as unique room divider.